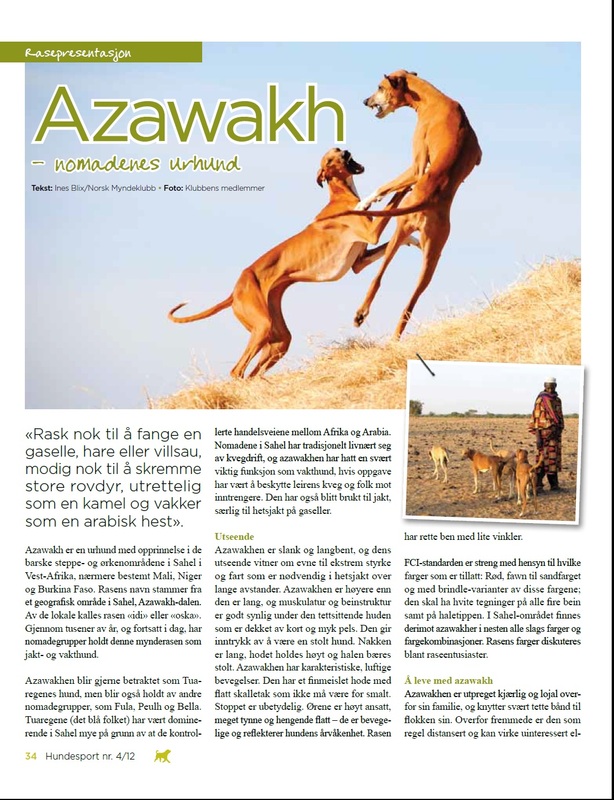 Breed presentation in Norwegian published in the magazine for the Norwegian Kennel Club. Ines Blix. 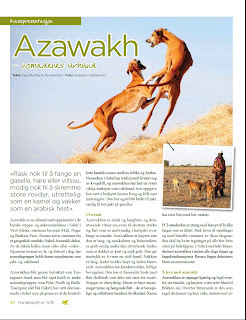 Drevet av Blogger.